The Fogo Island Inn. Photo by Alex Fradkin. Snake Cushion by The Wind And Waves Artisans’ Guild. 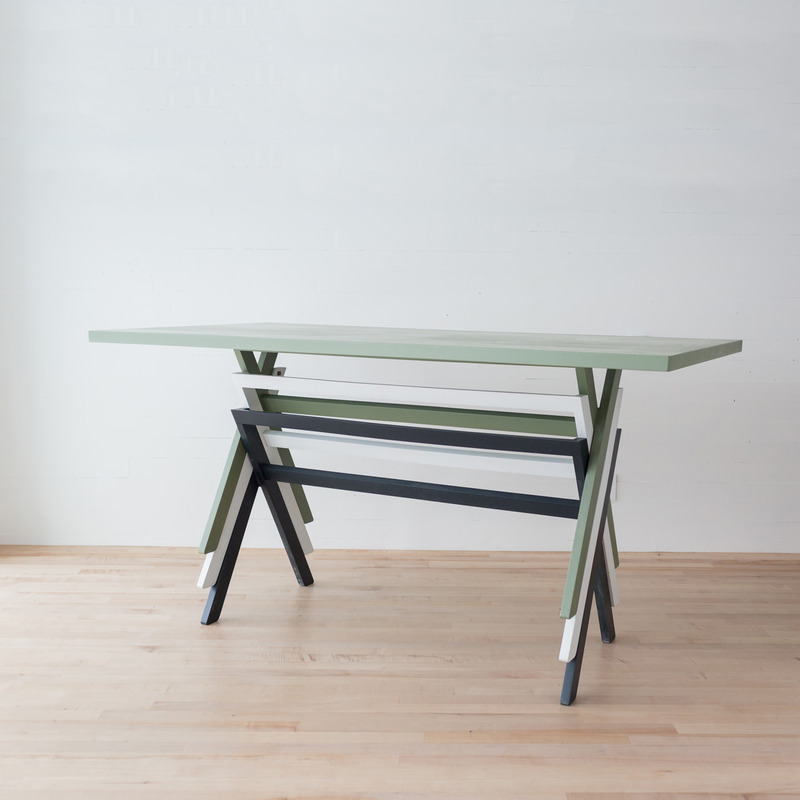 Stacking Table by Simon Jones. 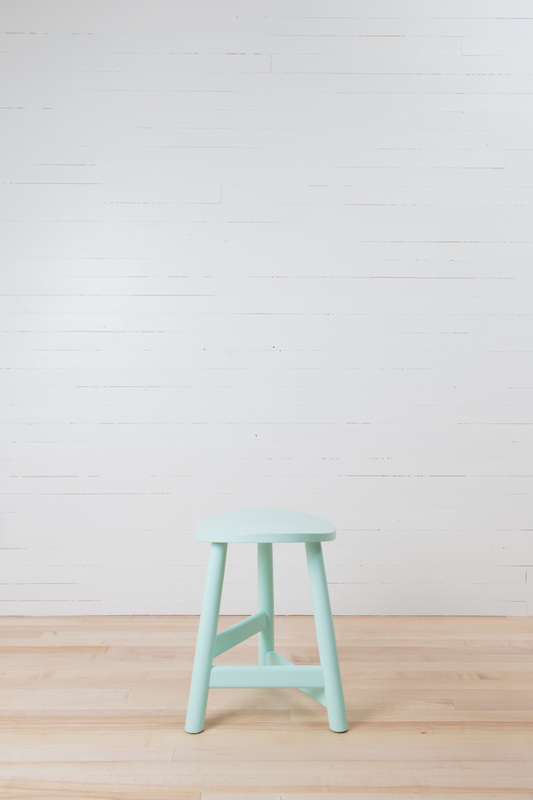 Made with yellow birch. Three Leg Stool by Glass Hill. Made with yellow birch or tamarack. 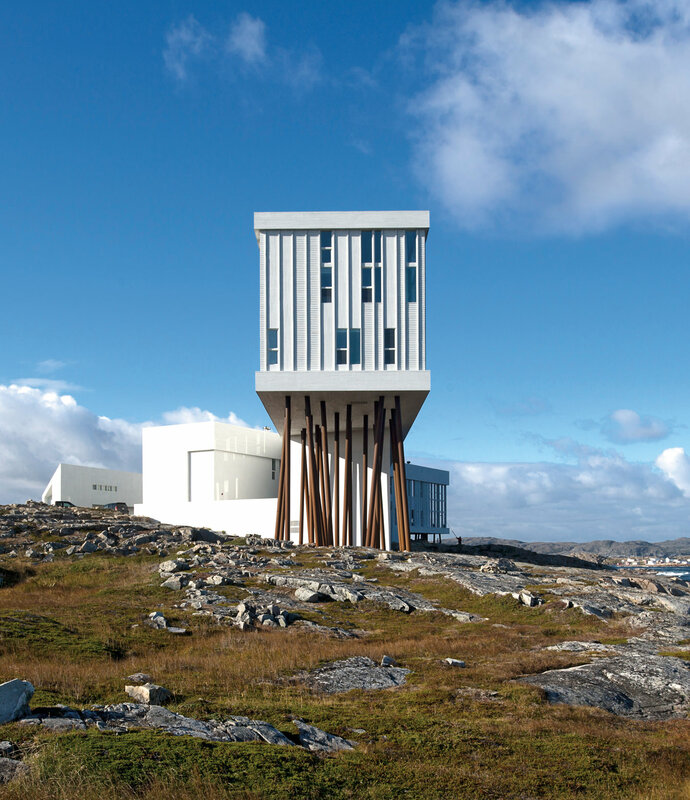 An ode to its natural surroundings, Newfoundland’s Fogo Island Inn is an architectural darling—a beacon of modernity built upon Eastern Canada’s windswept shores. Its Fogo Island Shop complements the Inn’s rural-modern character, proffering handmade wares created with materials specific to Fogo Island, one of Canada’s oldest communities, and the nearby Change Islands. 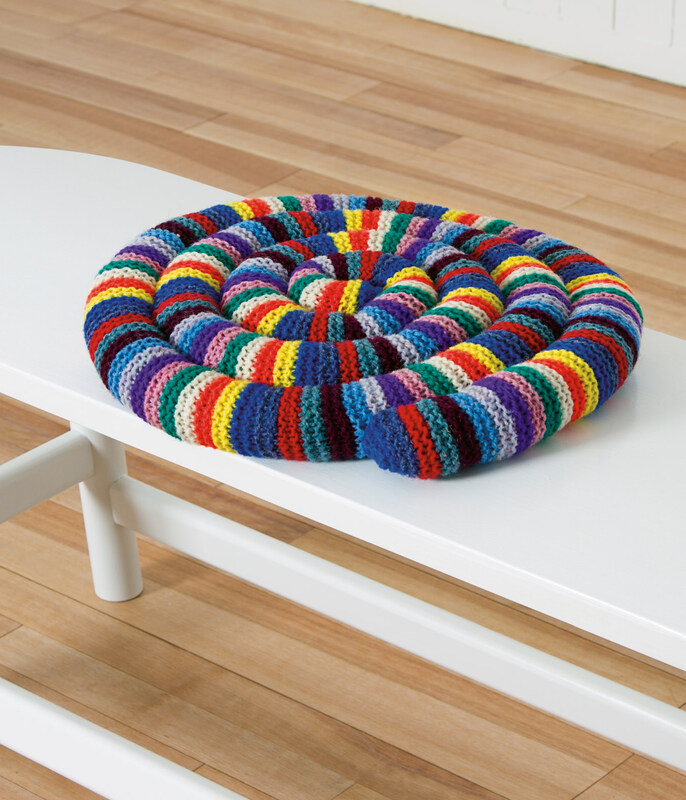 Items range from textiles like Donna Wilson’s geometric Shingle Throw Blanket, to hand-hewn furnishings like Ineke Hans’s yellow-birch Long Bench, made from wooden spindles. Buyers need not plan an east coast pilgrimage to browse, as product can be bought online, and proceeds help to support the local Shorefast Foundation. Fogo Island Inn and Shop, Joe Batt’s Arm, Newfoundland, Canada A0G 2X0, 855-268-9277.